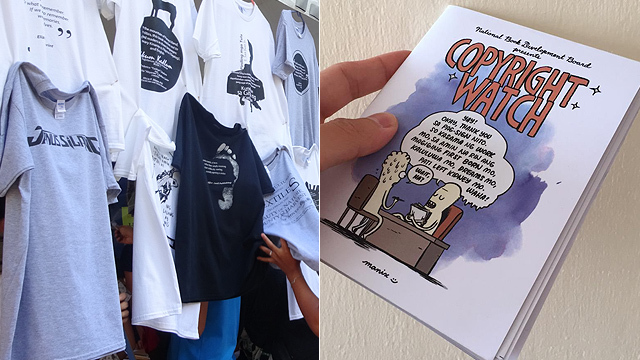 Score free stuff from Kikomachine Komix creator Manix Abrera and more at the Book Fiesta this weekend! 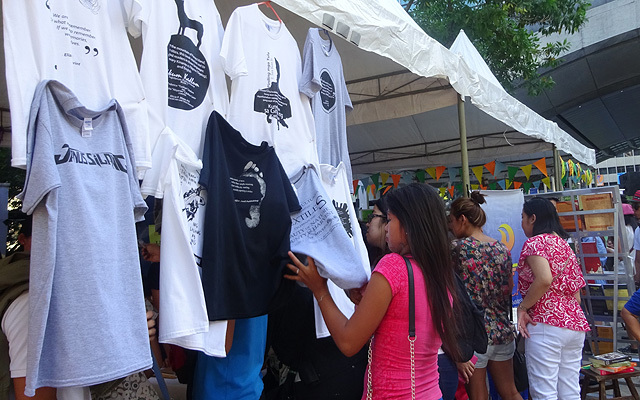 (SPOT.ph) Filipinos aren't new to fiestas. We revel in every second of it—from the street dance parade in the morning to the lunch buffet with lechon, to the fireworks in the evening. It's usually lots of fun with overflowing food and revelry, so just imagine if you add books and a bit of art to complete the mix. 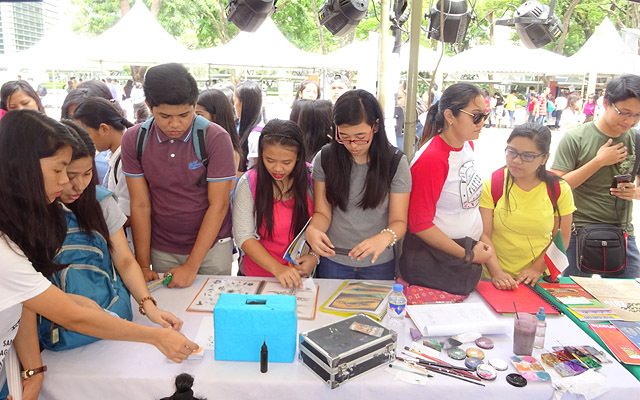 To celebrate World Book and Copyright Day, the National Book Development Board will spearhead a Book Fiesta for writers, artists, and book lovers on April 23 at the Quezon Memorial Circle. Convinced yet? We list down more reasons you should check out this one-day book event. Take a selfie with your favorite writers. It's a publishing event so expect Filipino authors to be lurking around, probably looking for their own books to score. They don't bite! Remember that book fair we're all excited about as soon as September rolls in? Well, this is a prelude to that. 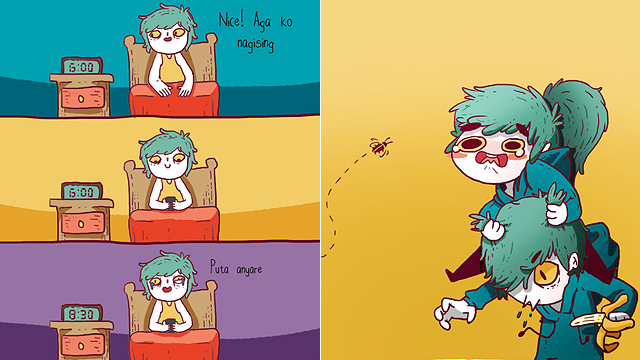 Manix Abrera made a thing. 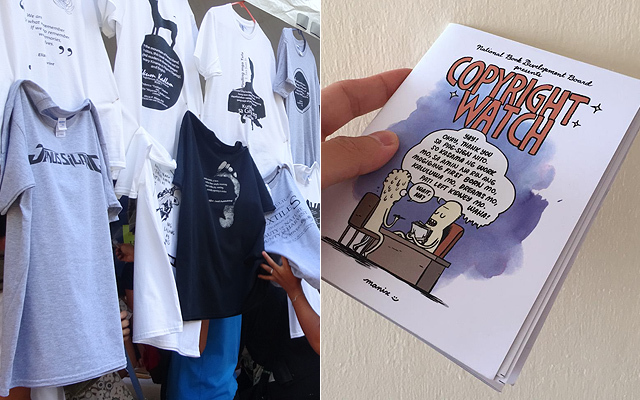 The popular graphic artist will launch Copyright Watch and everyone can get a copy for free. 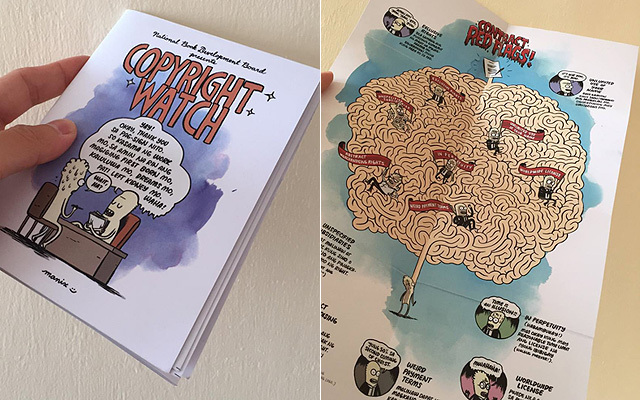 It's a fun guide for anything and everything you need to know about copyrights. The Aquino administration, through an Executive Order, declared April as National Literature Month in honor of the birth anniversary of Filipino poet Francisco Balagtas (a.k.a. Francisco Baltazar). Learn comic book making from the best. 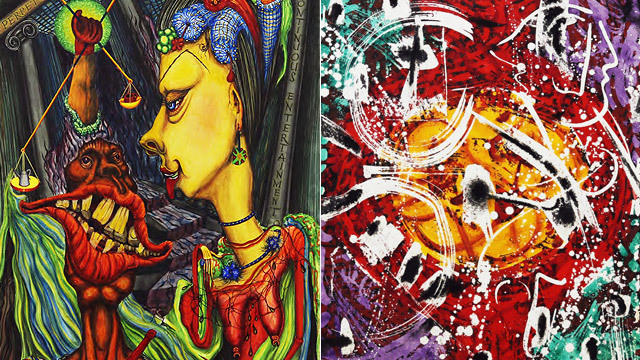 Illustrators Tepai Pascual, Harvey Tolibao, Apol Sta. Maria, Rob Cham, and Manix Abrera will be holding free classes on comic book making at 11 a.m. They're also creating cool comic books on the spot! Try your hand at erasure poetry. Award-winning poet Ayer Arguelles will give a workshop on erasure poetry—a technique where you erase words (with black marker/pen) from an existing text in a novel, a newspaper column, or any other material and arrange the phrases to make a poem. Sounds easy? Not quite. To join, send an e-mail to events@nbdb.gov.ph with a subject line “Erasure Poetry.” State your name, affiliation, age, and contact number. Have a favorite quote from the 35th National Book Award winners? You can have it printed for free on your white shirt or canvas tote bag. Have fun at storytelling sessions. Various book clubs will present stories in a way that you can't help but listen to (and watch). And they're all for free. This is a fiesta, after all. It's just at the Quezon Memorial Circle. You have lots of places to visit after the event. Go on a food trip along Maginhawa Street in Diliman, visit the nearby QCX Museum, or just bike around the park. 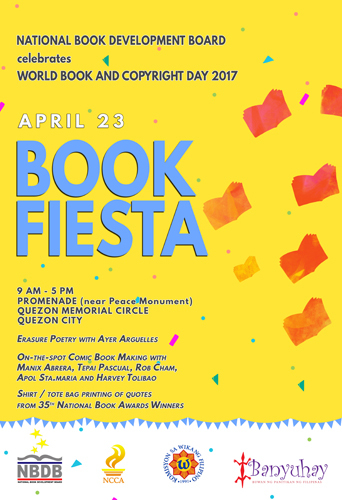 Book Fiesta is on April 23, from 9 a.m. to 5 p.m., at the Promenade, Quezon Memorial Circle, Quezon City. For more information, visit the National Book Development Board's website.